Krista graduated from the University of Idaho with her Bachelor of the Arts in both Music Education and Music Performance. She is our Lead Clinic Administrator, managing front desk operations and taking on numerous projects, including our computer management, forms and media graphic design, and editing our policies and handbooks. Krista is a vocal, piano, and volleyball coach, while still managing to be highly involved in her church. Krista enjoys playing volleyball and spending quality time with her dog, Bandit. Chelsea graduated from North Idaho College with Associates Degrees in Medical Billing, Accounting, and Bookkeeping. She holds multiple HIPPA, Insurance, and Billing Policy and Guideline Certifications. Chelsea has enabled us to bring our billing in house and provide a more personal approach. 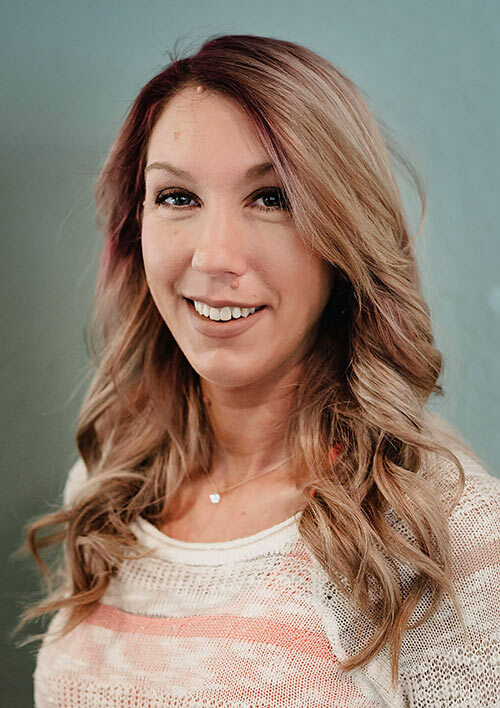 Chelsea takes great pleasure in being outdoors hunting, fishing, camping, ziplining, rock climbing, hiking, participating in 3 gun competitions, and riding dirt bikes and motorcycles. Sandy graduated from Montana State University with a Bachelor of Science in Elementary Education. In 1997 she became a Washington State Certified Court Reporter, where she worked for a number of years. Sandy is our Records Specialist, working closely with Mia, handling records, credentialing, and filing / scanning patient information, jumping in to help in other areas as needed. Sandy loves to stay active, taking part in activities with her husband and two daughters hiking, bicycle riding, boating, and snowshoeing. She and her husband are also proud spectators at their daughters’ musical performances and gymnastic meets. Sarina graduated from Glendale Community College with an Associates Degree in Sociology. Born and initially raised in Århus, Denmark, Sarina is fluent in English, Danish, and Armenian. Sarina volunteers at homeless shelters and enjoys participating in 5K runs / walks, hiking, biking, reading, cooking, working out, and doing yoga. She loves exploring new cities and places and spending time with her two amazing dogs, Plum and Puck. 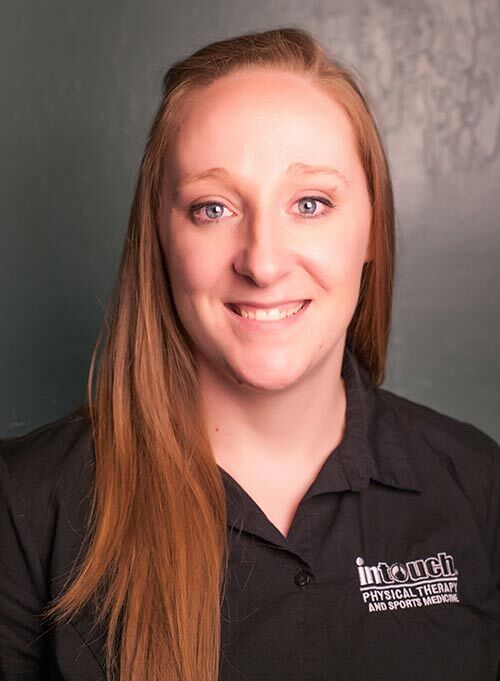 Amy graduated from North Idaho College with an Associate of Science Degree in General Studies and is currently pursuing a Bachelor of Science in Nutrition through the University of Idaho North Idaho Extension. 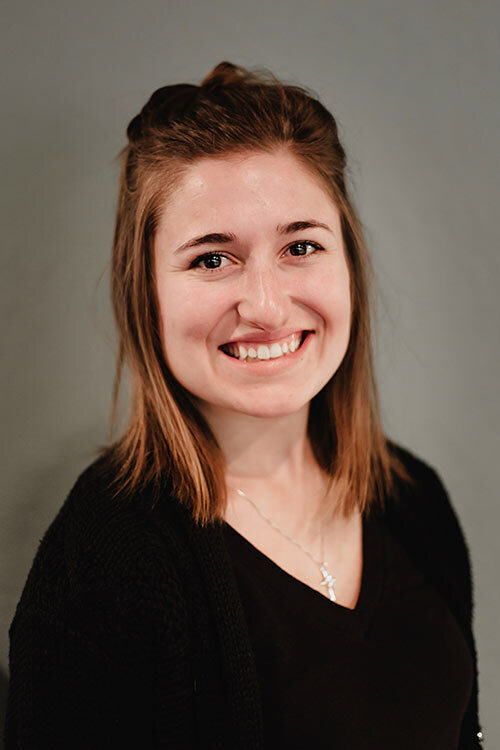 She is not only one of our Aides, but she has also been cross-trained as an Clinic Administrator, assisting with front desk operations, making her particularly valuable to float wherever help is needed. Amy participates in club volleyball, 4-H, and occasionally volunteers at a local soup kitchen. She takes great pleasure in playing volleyball, snowboarding, spending time with her family, showing livestock, skydiving, and traveling to new places. Mary was raised on a horse ranch, tending and showing Arabian horses. She went on to become a student at the University of Minnesota and studied with the aspirations of being a part of the hospital industry. She worked for a number of years in the hospitality industry, followed by serving as an Activity Director for Seniors. Mary has also volunteered for Meals on Wheels. 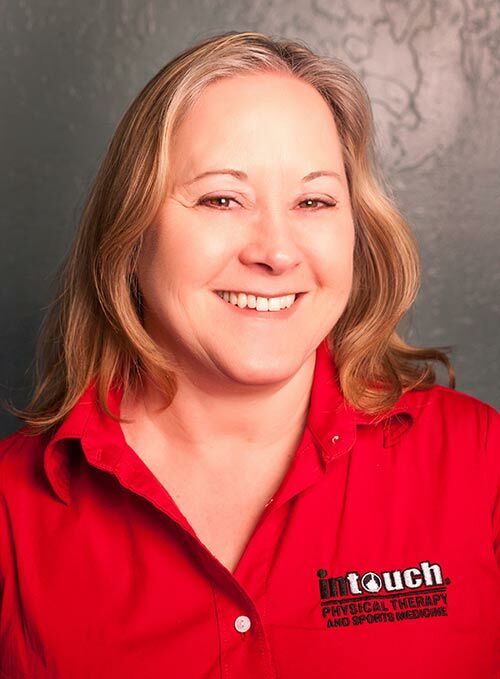 Mary worked with Brad and Lee for a number of years prior to the opening of In Touch Physical Therapy and Sports Medicine, joining them soon after Sam, making her our second longest tenured employee. 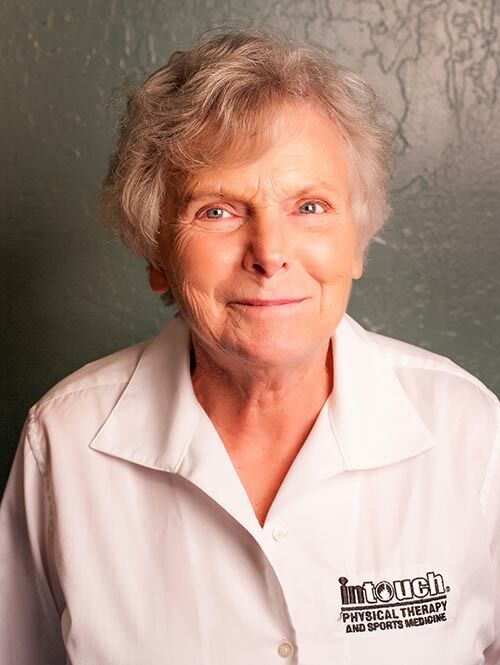 Mary loves to swim and continues to stay active keeping up with her six children, eight grandchildren, husband of fifty years, and four beloved dogs.